Home 2017 Cal Crutchlow Valentino Rossi Van der Mark Cal Crutchlow: "Yamaha picked wrong Valentino Rossi MotoGP stand in"
Cal Crutchlow: "Yamaha picked wrong Valentino Rossi MotoGP stand in"
Cal Crutchlow says Michael van der Mark is not the right decision for Yamaha to replace the injured Valentino Rossi at the Aragon MotoGP race. World Superbike standard van der Mark will make his premier class to make a big appearance this end of the week in the wake of being chosen by Yamaha to stand in for Rossi, who stays on the sidelines with a brokened leg managed up a motocross crash. 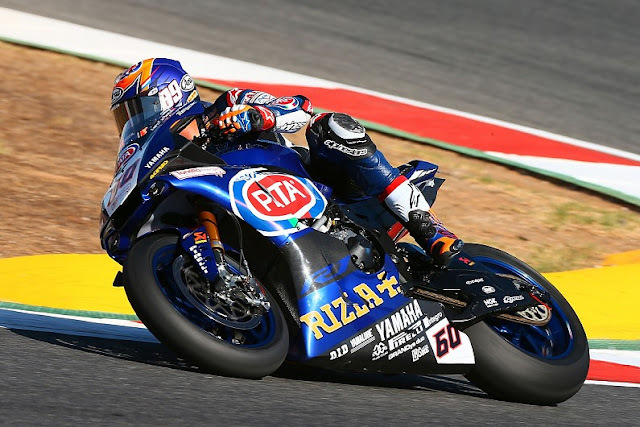 Van der Mark was one of four alternatives Yamaha needed to ride its empty second bike in Spain, alongside its other WSBK rider Alex Lowes and its two test riders, Katsuyuki Nakasuga and Kohta Nozane. 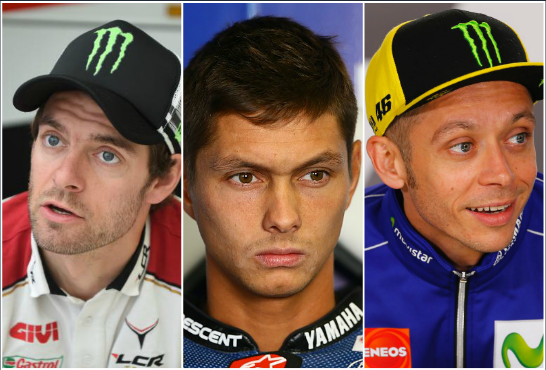 Be that as it may, talking at Misano, Crutchlow addressed van der Mark's accreditations to fill in for Rossi, saying either Lowes or Nakasuga would have been a superior decision. "I don't know why they don't put Lowes back on it, because he's already ridden [the M1]," said Crutchlow when asked for his opinion on who Yamaha should select to replace Rossi. "I understand Nakasuga, he rides the thing all the time. Put Nakasuga on it, or look at Lowes, because he rode at Aragon [in practice last year], although he never raced. "But van der Mark? I have no idea why... that's not against him, but you have two very good options already, Lowes and Nakasuga." Pressed on why he did not feel van der Mark was as suitable as Lowes or Nakasuga, Crutchlow replied: "He's not fast enough. He was not as fast as Lowes in the Suzuka 8 Hours." Despite having no testing experience of Yamaha's M1, van der Mark said he was relishing the prospect of replacing Rossi at Aragon - an opportunity he said he felt he could not turn down. "Of course it's amazing news for me," van der Mark told the official WSBK website. "It's like a dream. "It's going to be a really tough weekend because I've never ridden a GP bike, but luckily I can join the best team and best bike in the world. I don't have to learn the track, just the bike. "It's been really busy, but I can't say no to this opportunity. I feel really honoured that they asked me to replace Valentino."